If elite capture is such a serious threat, how was it dealt with during the microfinance revolution in Europe? F.W. Raiffeisen addressed this risk directly: he asked village elites to play leadership roles in the cooperatives – but to derive no material benefit from them. By 1979 only 61 of the 400 Comilla cooperatives were still functioning. One observer attributes this result to four factors: fraud/lack of internal controls, stagnation, diversion of funds, and ineffective external supervision. The central problem of fraud and weak controls “was possible not only because of individual dishonesty, but because the people were not made aware of their rights, and were not in a position to voice their rights (Aditee Nag Chowdhury, Let Grassroots Speak, p. 54). 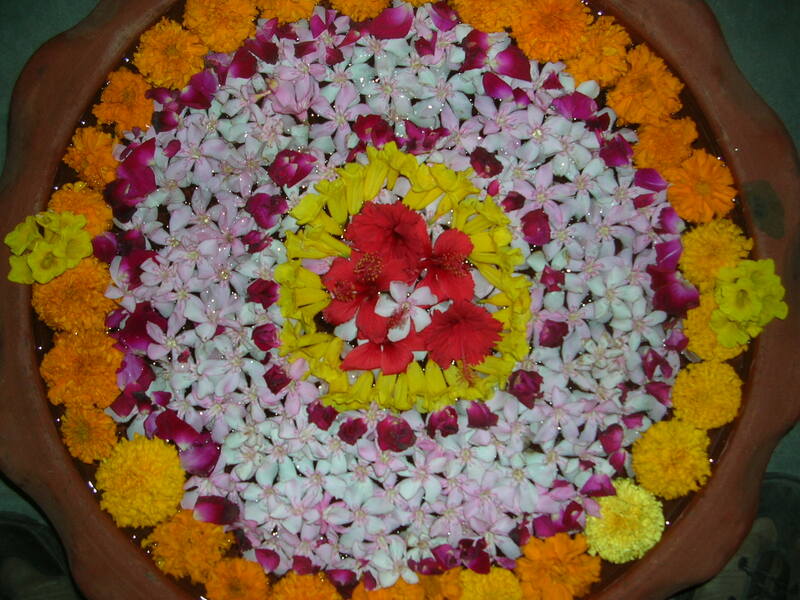 Flower mandala, Ahmadabad. Many great traditions need right and left to clap. The founders of early financial cooperatives believed in ‘cooperation’. This was not a sentimental idea. It was seen as a practical tool for pooling financial and human resources where poverty was too great for individuals to escape by themselves. It required an almost obsessive focus on both prudent financial management and disciplined adherence to operational rules. 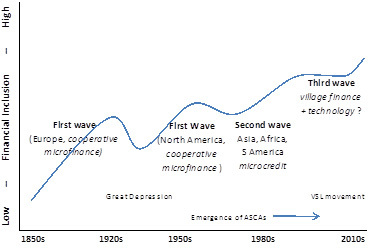 Two rallying cries propelled the second wave of microfinance. First, in the 1970s it was ‘proved’ that poor people repay their loans; and second, we ‘learned’ that you can lend money to poor people and make money doing it. These statements may motivate people, but they are impoverished reflections of history. During one of my quarterly visits to the Far North Credit Union, I was intrigued to discover the note “QF” next to several loans recorded in the cash book. I was told these were “quick fire” loans, made without any written record and no collateral, to a maximum of $50. 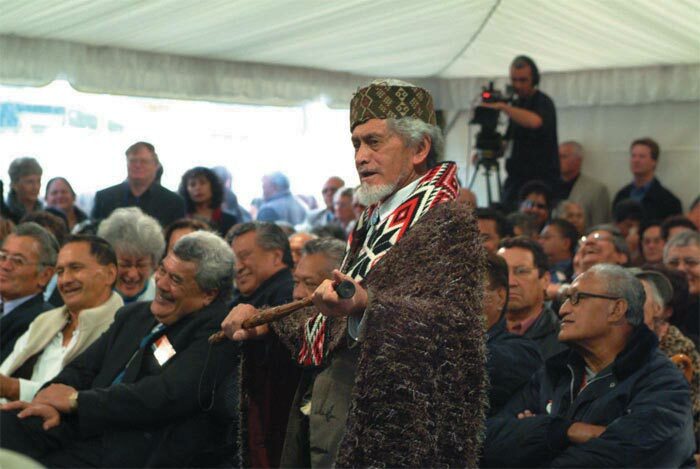 When I asked where the idea had come from, I was told it had been given to them by New Zealand’s credit union pioneer — Colin Smith — during a training workshop.